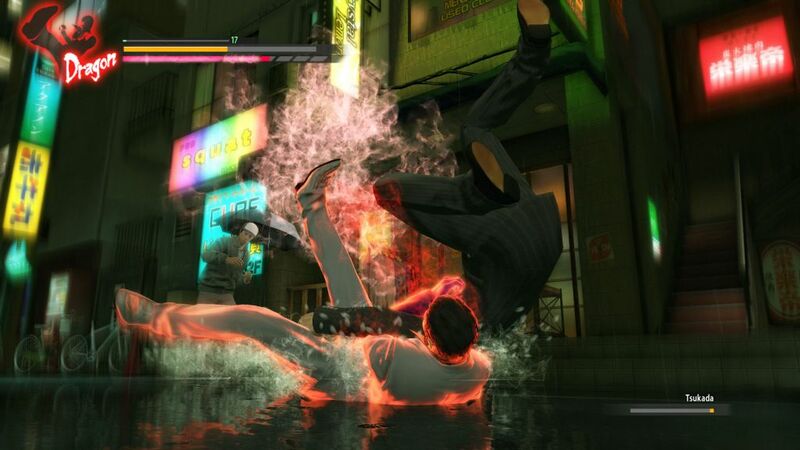 Here in the United States, the Yakuza series has always managed to flourish when the developers decided to present America with a version of the game that was as pure as possible to its Japanese original. The maiden voyage of Yakuza to the US fell flat, despite a star-studded affair starring Mark Hamill as our beloved “Mad Dog of Shimano.” Subsequent titles came stateside long after their release in Japan, complete with original dialogue and English subtitles, but were considered to be a “niche” series for enthusiasts only. 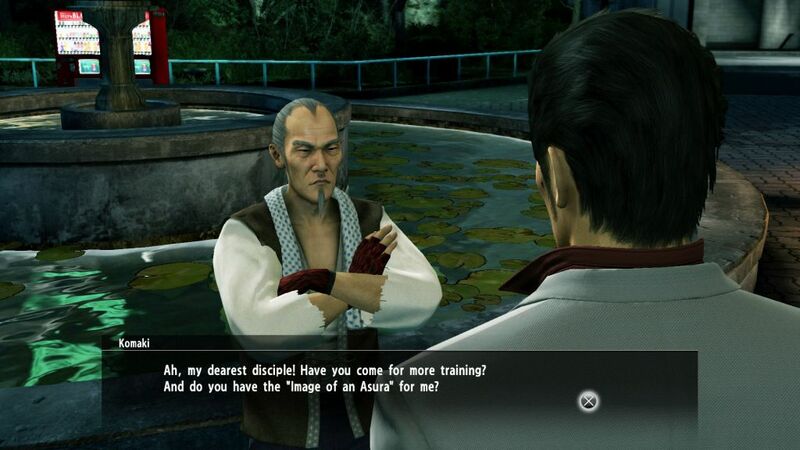 In recent years that “niche” has grown considerably, and now we’ve been given a remake of the original Yakuza on the PS4 with Yakuza Kiwami. This PS2 original has been completely overhauled to keep the game on par with today’s standards and the recent previous titles in the series, but is it enough? Will a revamped PS2 title give fans all of the street-tough bashing goodness they crave? 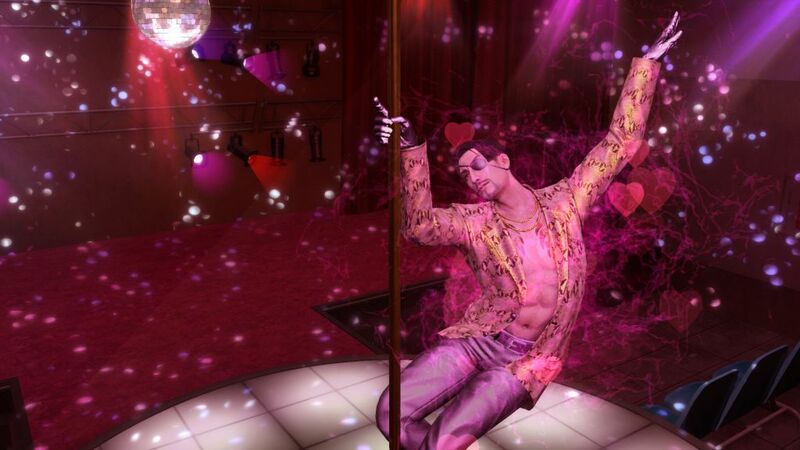 Will the tremendous momentum and goodwill established by the excellent Yakuza 0 continue here in Kiwami and hold us over until Yakuza 6 is released next year, or will gamers’ hard-earned dollars be better spent on a night in a hostess bar? Try to avoid the distracting Goro Majima for the next few minutes and read on to find out! 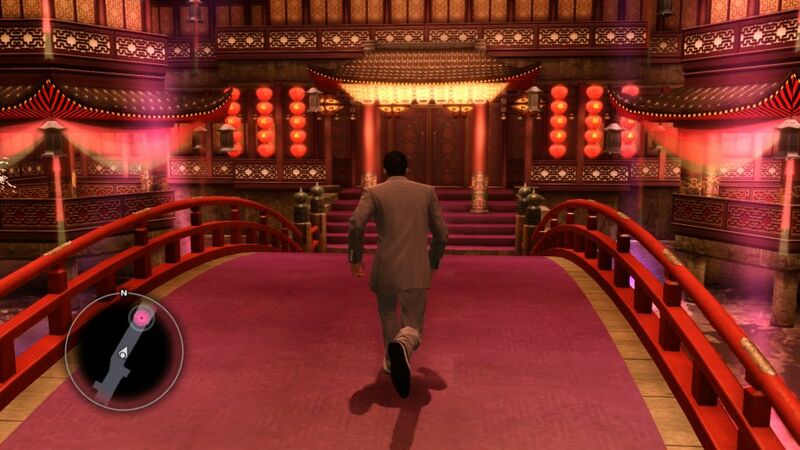 Graphically, Kiwami has had all of its PS2 assets revamped to a level identical to that of last year’s Yakuza 0. The assets have been rebuilt up to HD levels (1080/60p), the dialogue has been re-recorded by the series’ cast, and the title is available in both physical and digital download versions. 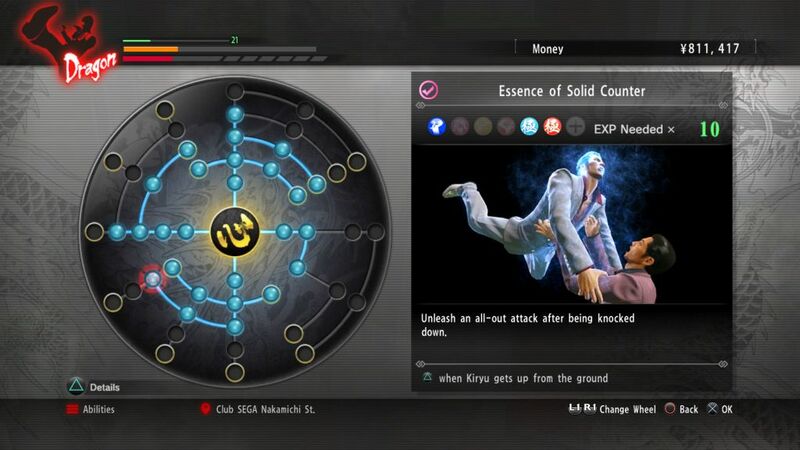 For those of you who really enjoyed Yakuza 0’s presentation, you’ll find Kiwami to be identical, visually. The city’s vibrant colors, cramped layout and filthy streets will carry you right into the story with all of the detail you would expect. Considering players will be spending the majority of the game wallowing in the filth and muck both literally and metaphorically, Kiwami makes it very pleasing to the eye and compelling to the mind. 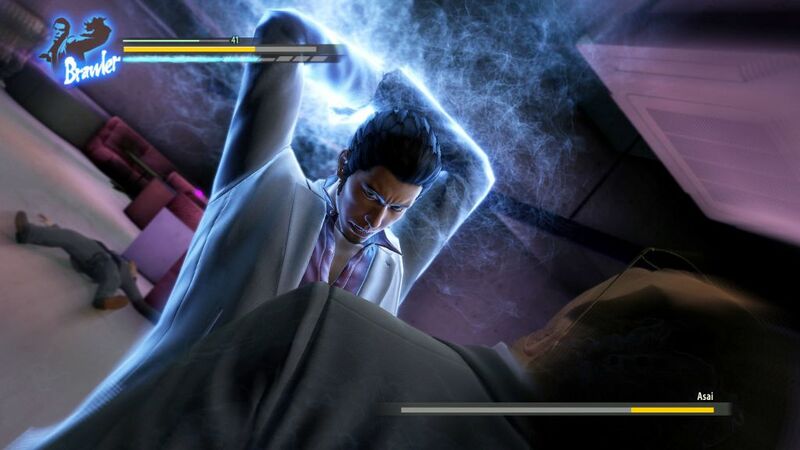 Whereas the recent Yakuza titles have had a multi-protagonist focus, Kiwami focuses only on the tale of Kazuma Kiryu. This can make the game feel like a step backward from its recent predecessors at times, as does the fact that the same multitude of side quests and distractions aren’t here either. The main storyline does provide enough adventure to keep players satisfied, however, and there are a few newly-added surprises. Those of you that have experienced the original PS2 classic will find all of the core gameplay and storyline intact. The actual gameplay controls and style have been brought to more current-day standards and are almost exactly like that of Yakuza 0; a welcome upgrade to be sure. 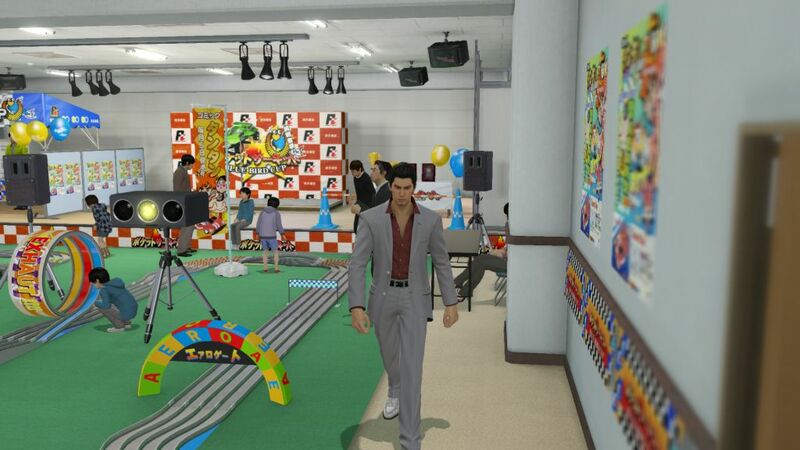 Kiryu is sent to prison for a crime he did not commit. Upon his release ten years later, he finds the world he left to be in complete anarchy. The Yakuza are reeling from a major theft, his girlfriend has gone missing and his best friend from years ago has turned into a power hungry madman. This last point creates one of the main motivating factors throughout the story and is fleshed out with a series of newly created flashbacks. At the core of Kiwami’s story lies a young girl, Haruka, who is being relentlessly pursued by ne’er-do-wells from every facet of society. 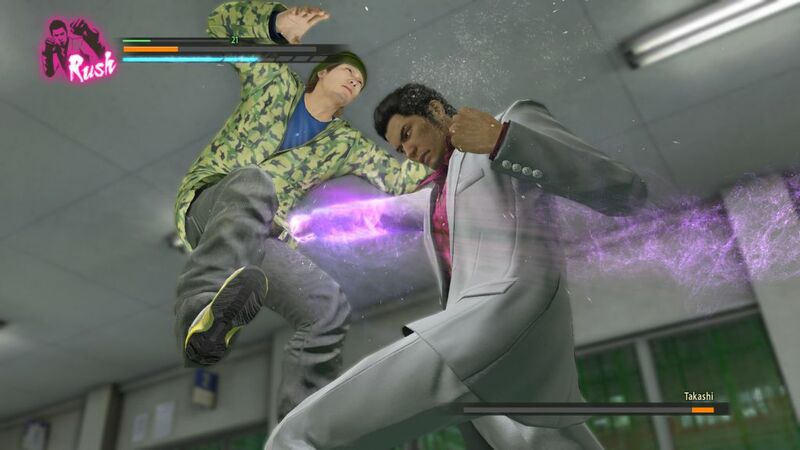 Players then spend their time guiding Kiryu through the streets of Kamurocho, fighting endless hordes of thugs including a dear friend who pops up randomly in various disguises because fighting Kiryu delivers the jollies. The random encounters with street toughs are now seamless, which adds a level of speed and a touch of realism to the whole thing. Karaoke, batting cages, hostess clubs and several other sidequest attractions are available once again. It seems that Sega had some tough decisions to make with regard to what content from the original to keep and what to discard, ultimately deciding to keep Kiwami as true to the original as possible. That having been said, those of you that can recall what worked and what did not with the original will be facing the same sequences again this time around, warts and all. This time, however, the warts are in beautiful HD splendor. 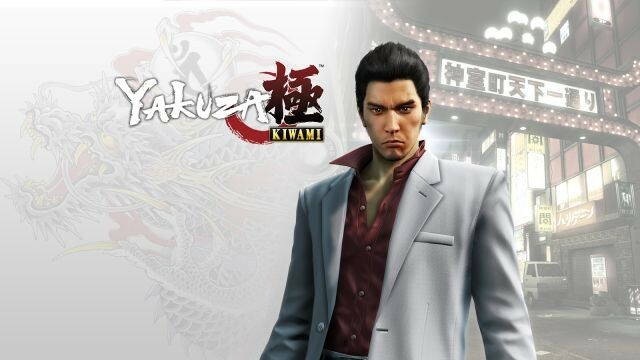 All in all, Kiwami is an easy game to recommend to fans of the series and those who have already played Yakuza 0 and loved it. The remakes of the older titles are Sega’s way of ushering in a new generation of fans and, now that the series has proven to do well in the west, bring all of the series’ experiences to a wider audience. 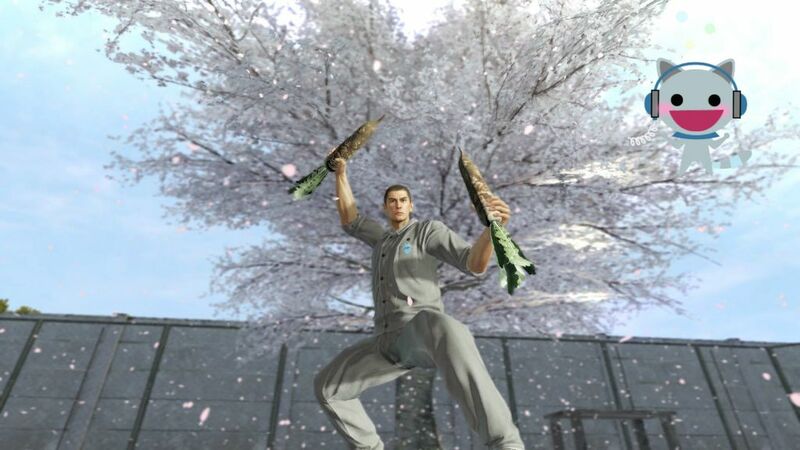 Yakuza Kiwami is just as fun, weird, disturbing, hilarious and provocative as the rest of the series’ titles, and is well worth the twenty-five hours of gameplay and thirty dollar price of admission. This review is based on a digital copy of Yakuza Kiwami for the PlayStation 4 provided by Sega.